Captured and then abandoned by Olrik, Mortimer is now lost as sea with no provisions. Fortunately, he can always count on Blake. 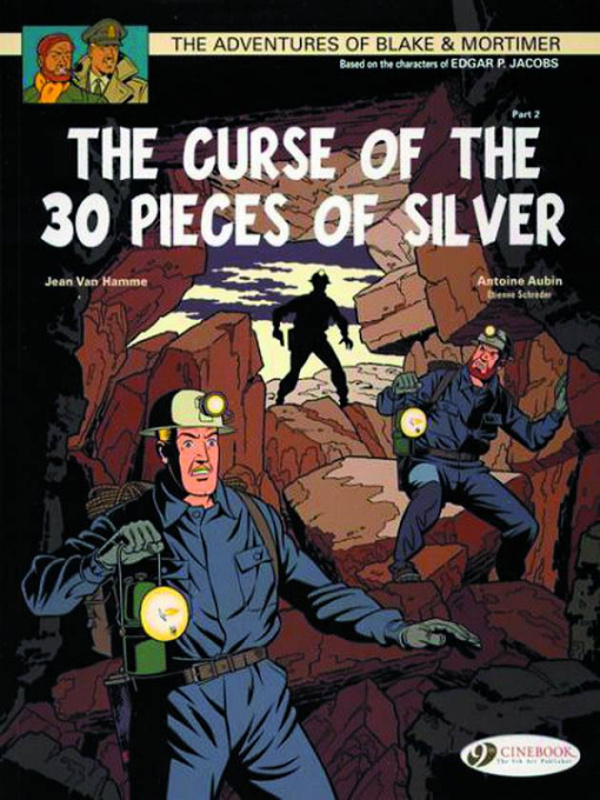 Once reunited, and with the help of some old friends, the two British gentlemen continue their dangerous mission to stop Von Stahl from resurrecting the Third Reich using the evil power of the 30 pieces of silver - a mission that will take them throughout Greece and into the very Kingdom of Hades!